Black Opal came into existence by effort from trio who designed and developed technologically advanced skin care line for women of color. In 1994, they started manufacturing products in United States, and instantly became hit across the world. 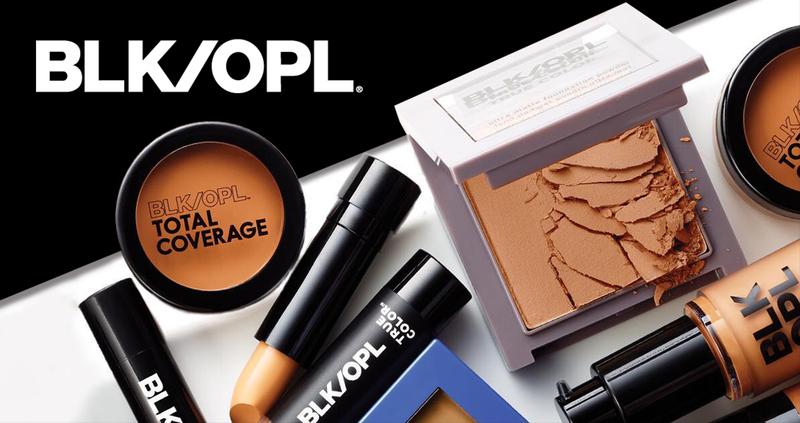 Black Opal has unique identity in skin color pigmentation, oil control, shade matching... Company is expanding to enhance into multicultural beauty to celebrate the today’s women of skin of color.